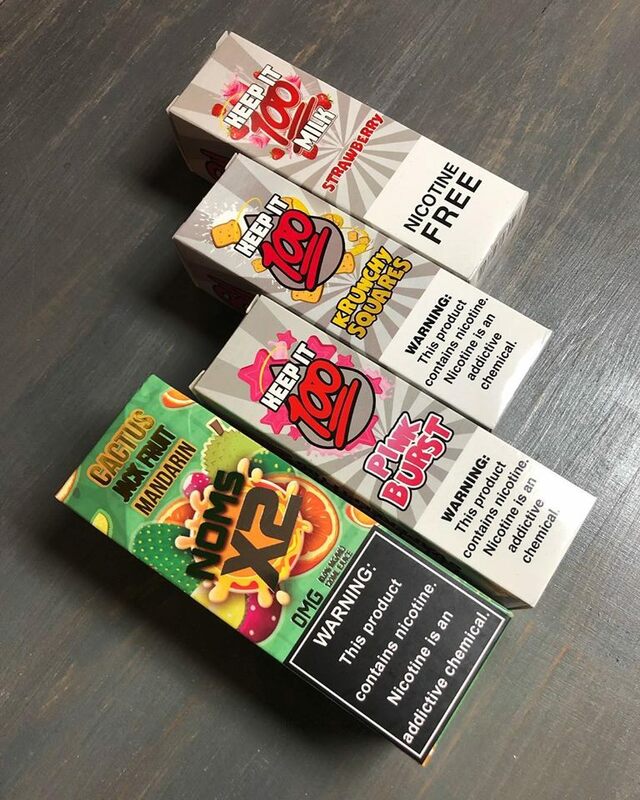 Vape Local at the Durham Vape Shop and Lounge! 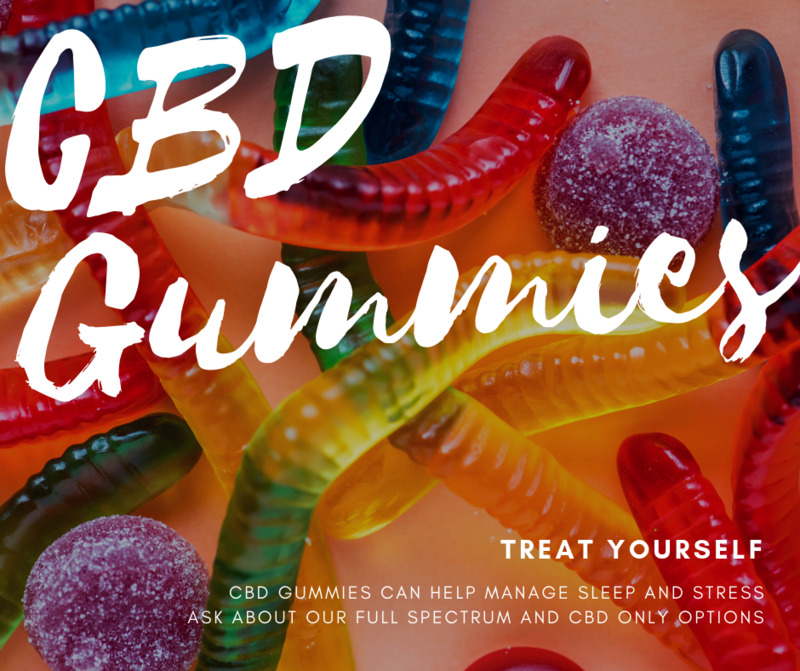 Not your typical vape shop, offering e-cigarettes, eliquids, hardware and device accessories, coils, multiple pod replacements, tanks and glassware for all devices. 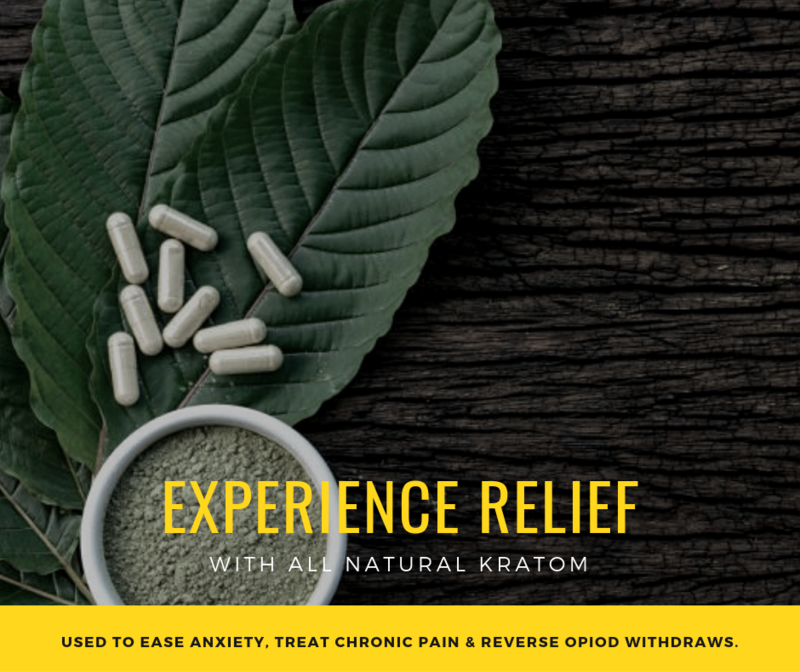 Our shop also offers a wide variety of the top CBD, Hemp and Kratom products paired with a friendly and knowledgeable staff who is ready to assist and answer all of your questions. 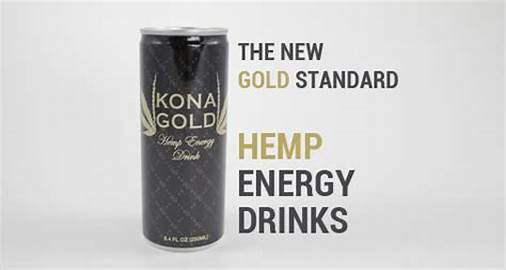 Our lounge area features CBD Coffee, Snacks and Refreshments that also include Kona Gold Hemp Energy Drinks and Soothe CBD flavored teas to enjoy as you play video games on our projector screen or enjoy a game of pool as you vape. We look forward to meeting you!